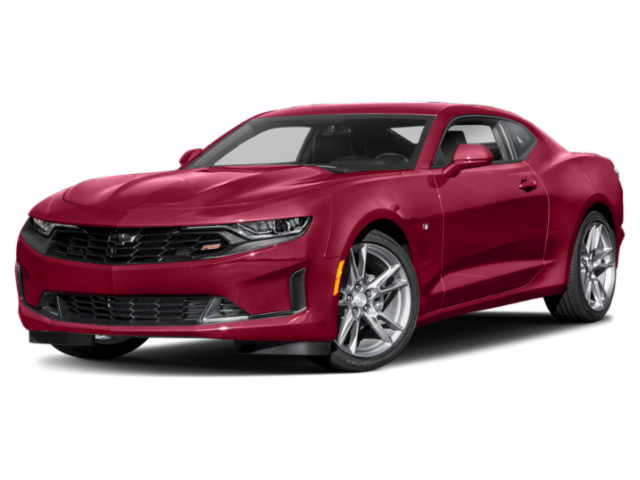 When you are looking for a sports car with stunning good looks and impressive performance, it is likely that you have come across the 2019 Dodge Charger vs. 2019 Chevy Camaro. While both models definitely have their merits, only one stands out in terms of space, performance, and convenience features. Let’s take a closer look at how the 2019 Dodge Charger specs stack up against the Camaro from Chevy. 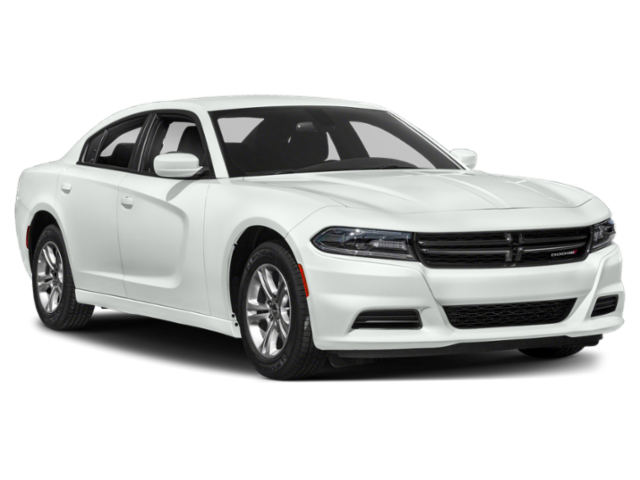 When it comes to performance, the 2019 Dodge Charger is better equipped to cruise the West Fargo streets. The V6 found on the latest Charger delivers an impressive 292 hp. The 2.0L I-4 engine offered on the Chevy Camaro falls just a bit short. It only generates 275 hp. With seating for up to 5 passengers, the Dodge Charger has more space for occupants when compared to the Chevy Camaro. The Camaro only has seating available for 4 passengers. In addition to having more space for passengers, the Charger also provides ample space for cargo. The cargo volume available with the Charger is 16.1 cubic feet. That’s significantly more than the 9.1 cubic feet offered by the Chevy Camaro. When you opt for the 2019 Dodge Charger, you will be able to take advantage of several features that are not available if you select the 2019 Chevy Camaro. Adaptive cruise control is just one of the features that is available with the base Charger that you can’t get with the entry-level Camaro model. A programmable garage door opener is another convenience feature that you can add to the Charger that is not an option for the Camaro. After you’ve compared the 2019 Dodge Charger vs. 2019 Chevy Camaro, it’s clear that the Dodge Charger specs make it the better but for your Fargo drives. Don’t just take our word for it! Stop by today to set up a test drive. Contact us today for more details. 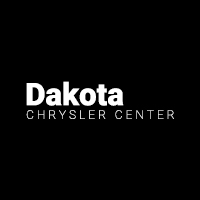 While you’re here, be sure to check out our inventory of used sports cars for sale in Wahpeton.